Join the Fund for Women at Connors Mercantile in Corning and shop with purpose! Yes – it’s true. The holidays are just around the corner. 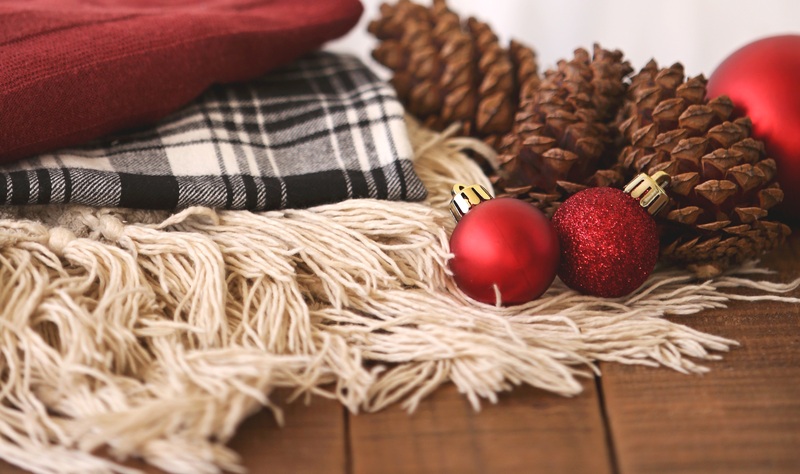 Make your holiday season a little more festive, and your shopping experience a little more fun and meaningful by joining FFW at Connors Mercantile! 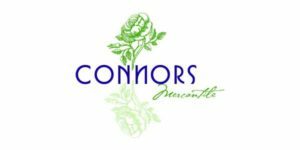 Connor’s Mercantile will donate 10% of all sales made that day to the Fund for Women when you mention “Fund for Women”. 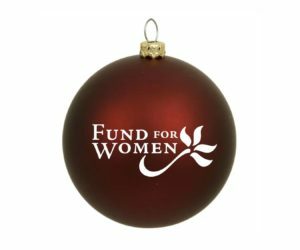 You will also become eligible for the special promos that day and receive a beautiful FFW ornament just for supporting us. One ornament per transaction. Additional ornaments can be purchased at $10 each. Enjoy refreshments and wine while you work through your shopping list, celebrate the season, and support the work of the Fund for Women of the Southern Tier.